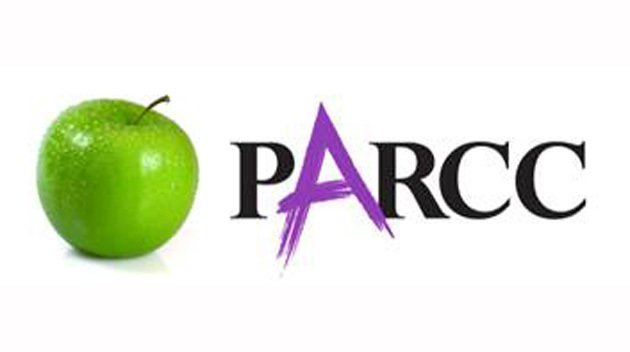 Please know that your children will begin PARCC testing this Tuesday, April 12th. Testing will also take place Wednesday (4/13) and Thursday (4/14) of this week, before then continuing next Tuesday (4/19), Wednesday (4/20), and Thursday (4/21). We ask that our students do all of the little things that it will take to succeed in this test. This starts with getting a good night’s sleep, getting to school on time every day, and bringing a fully charged iPad. 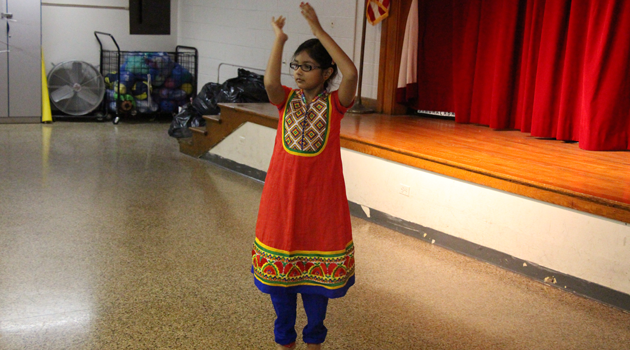 We believe that with utmost focus and effort, our students will have tremendous success on this test!